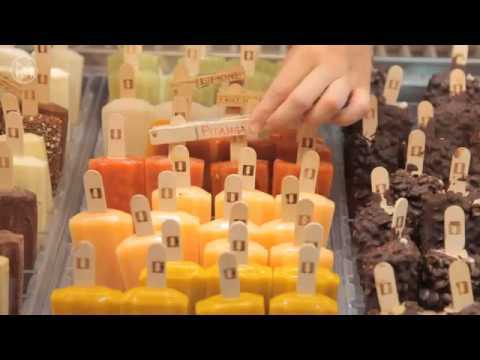 What is Carpigiani Gelato University? Find out what it is for students, maestro and gelatieri! This is how the life-changing gelato experience starts. Check out a typical day at the best gelato school in the world where you can learn the secrets of Italian artisan gelato and live the city of Bologna. Monocle - Carpigiani Gelato University "on air"
Rai 1 - Carpigiani Gelato University "on air"